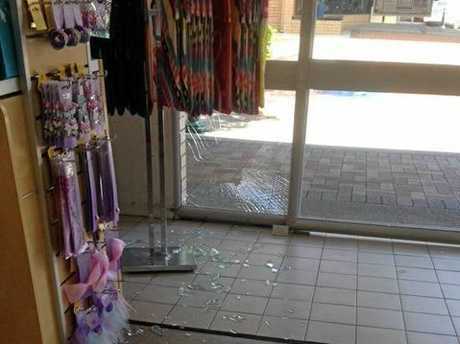 A BUNDABERG business has been left with damages after a brazen vandal kicked in the front shop window. 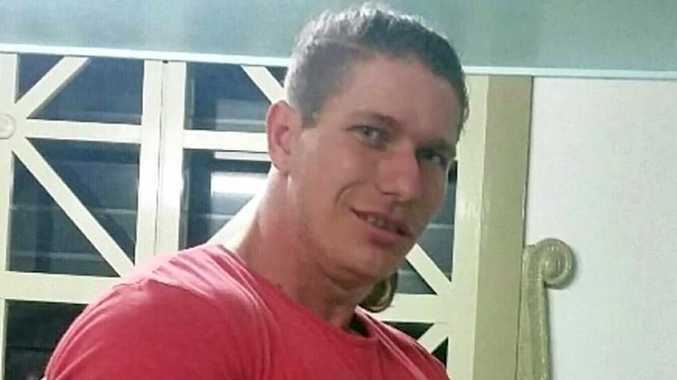 A Queensland Police Service spokeswoman said officers were still on the hunt for the offender after the incident at Best & Less last weekend. "The incident happened on February 18 at about 2.50am," the spokeswoman said. 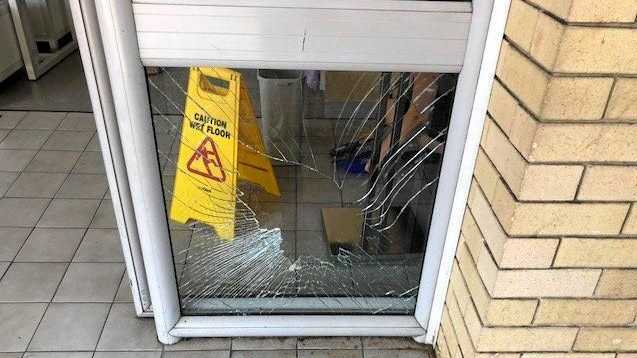 "A male was walking past the front of the shop and kicked the window, causing it to smash. "He then continued to walk towards Barolin St."
The QPS spokeswoman said police had not yet charged anyone with the wilful damage offence. "Police are looking for the male responsible," she said. Business window smashed: A Bundaberg business has had its window smashed in, with the offender caught on CCTV. The NewsMail obtained CCTV footage of the incident which shows a person walking along the footpath of Bourbong St and almost past the shop before quickly running up to the end window and kicking it, smashing the glass. The male then quickly walks off. In the footage, the offender is seen to be wearing light-coloured shorts, sneakers, a black t-shirt and a hat. Best & Less, situated along Bourbong St, is in the Safe Night Out precinct. If you have any information about this incident, contact PoliceLink on 131 444.